If you have spent a bit of time researching keto, you probably know that most websites advise you to stick to a limit of 20-25 g net carbs per day in order to stay in ketosis. 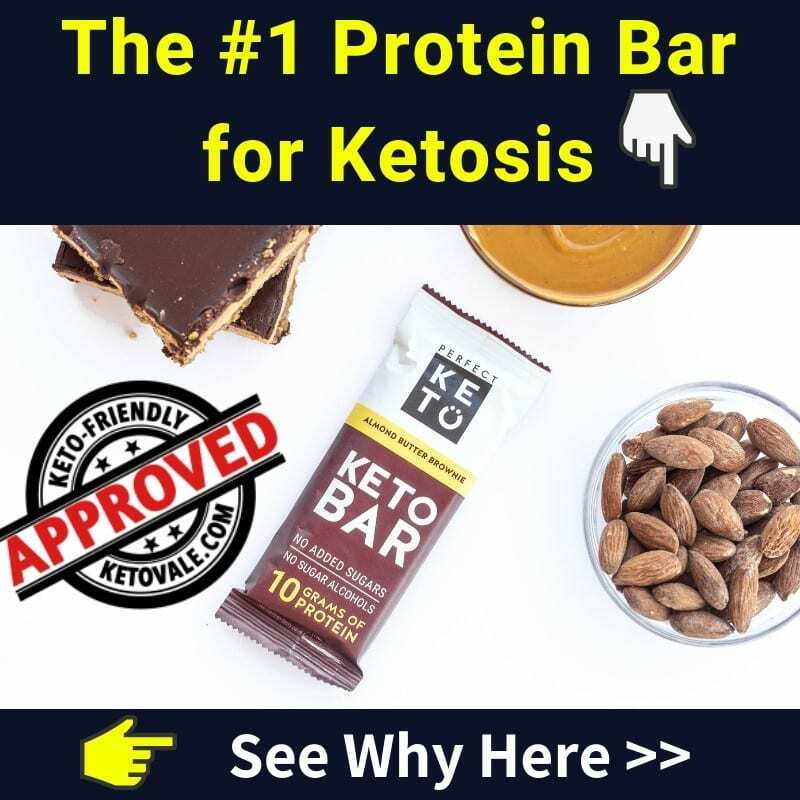 This is a kind of a safety net that guarantees that anyone following it will most likely reach ketosis quickly and stay in it. Nevertheless, we all have different energy needs and metabolism, which is what ultimately defines the amount of carbs under which you’re guaranteed to stay in ketosis. What Does The Term “Carb Limit” Mean? 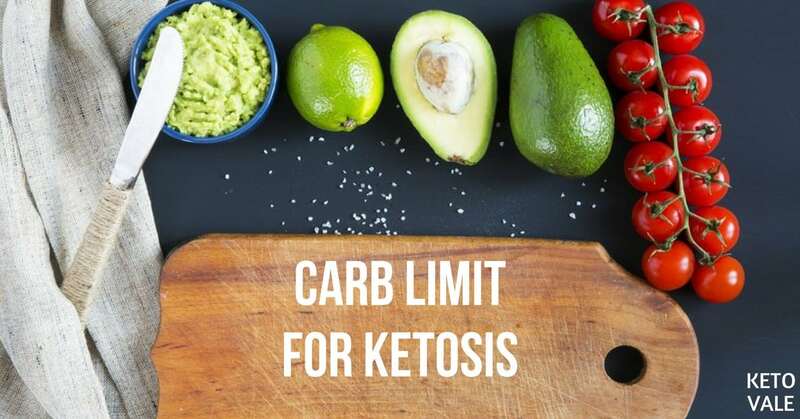 The “carb limit” that you might have already seen mentioned in some articles about keto diet, is the specific amount of carbs above which you’d be kicked out of ketosis. If you stick to 20 to 25 g net carbs per day, you’re almost guaranteed to stay in ketosis, however, in reality, people have different carb limits. These will vary based on their specific energy needs, insulin sensitivity, activity levels, and possibly also on the timing and the type of carbs that are consumed. How Do You Figure Out What Your Daily Carb Limit Is? Once you have spent a solid amount of time in ketosis (meaning a minimum of 6 weeks, or ideally, 3-6 months), you can start experimenting with your carb limit to see where it lies. This isn’t a necessity by any means, and you can just decide to stick to 20-25 g net carbs all along, but some people are interested in knowing it, and enjoy the additional flexibility it might give them. Before experimenting with upping your carbs in order to figure out your carb limit, we strongly recommend making sure that you are already fat-adapted, and the best way to be sure is to just give your body enough time. Fat-adaptation usually takes between one to three months, and to be on the safe side, ideally you’d want to start working on figuring out your carb limit after the second or third month have passed. Being fat-adapted means that your body has gotten used to burning fat for fuel and can easily switch between carbs and fat if necessary, without losing its metabolic flexibility. That being said, you cannot (and shouldn’t) constantly switch between the two – at some point you’ll start losing the metabolic advantages of fat-adaptation. 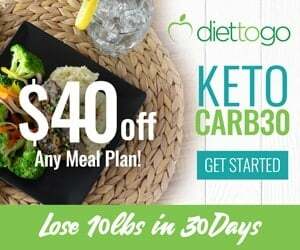 In order to figure out your carb limit, the most accurate method would be to use a blood ketone meter (which is the gold standard for measuring ketones), and to up your daily carbs by 5 g increments, measuring your blood ketones when doing it, in order to figure out when your blood ketones drop. If you don’t have a blood ketone meter and don’t feel like investing in one, you can still figure out your approximate carb limit by closely observing your body and its reactions when ingesting more carbs. To do that, you need to go slow and be patient. Increasing your daily net carbs by increments of 5 g and observing how your body reacts to that might give you some precious insights regarding your carb limit, although it won’t always be obvious where your limit lies exactly. 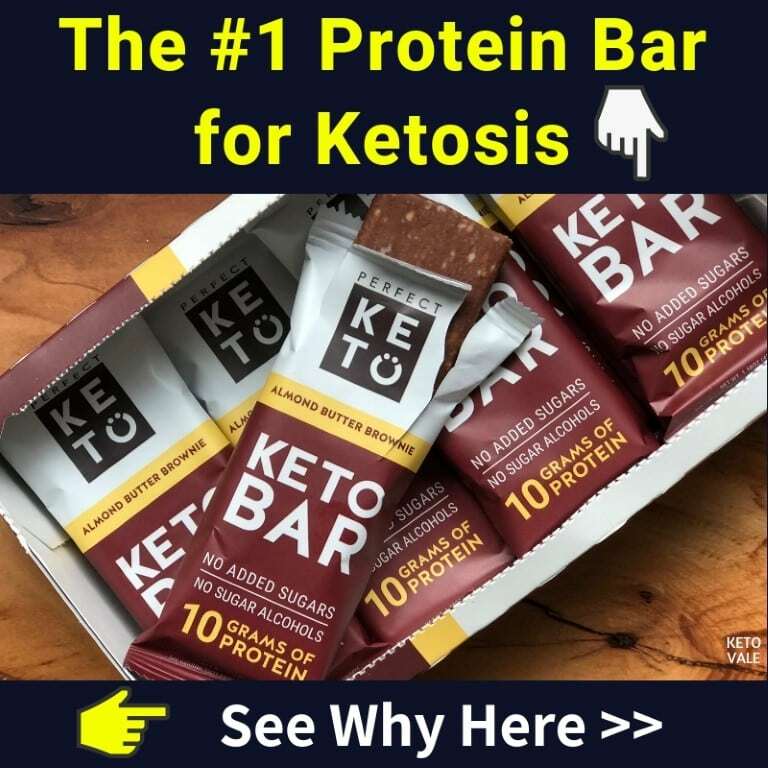 Once you reach it, you will be kicked out of ketosis, just like after you have a cheat meal, and you’re likely to be able to tell by the signs your body is giving you. As you can see, some of these can be nasty, so you should experiment with your carb limit only if you’re willing to deal with the potential side effects, and if you’re certain you can go back to keto without struggling too much. Waking up your carb cravings can be tough to overcome, so proceed with caution. The most typical signs of going over your carb limit are water retention and increased hunger, and if you have spent a significant amount of time in ketosis, you’re likely to be able to tell when you’re kicked out of it. If you suddenly “gain” 5-10 pounds of water weight overnight, or if you feel exceptionally hungry on the next day, or your sleep patterns change for no other obvious reason, you have your answer. Additionally, keep in mind that upping your carbs means that you should also lower your fat, if you want to stick to the same caloric limit. 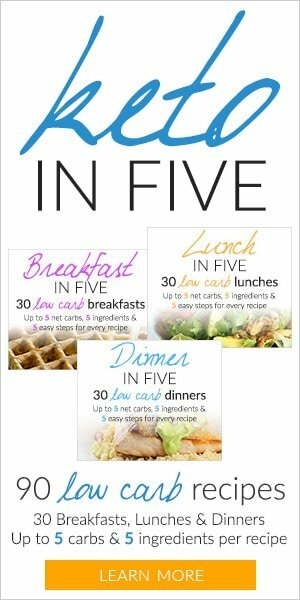 Each gram of carbs has 4 calories, and each gram of fat has 9, so for every 10 grams of carbs you should lower your fat by approximately 5. Does the Type of Carbs Consumed Make Any Difference? Yes, it can make a huge difference. If you want to find your carb limit, we recommend experimenting with adding more carbs from veggies, and avoiding simple sugars and grains. Sugar and flour will spike your insulin more than carbs from vegetables and might therefore kick you out of ketosis easier. 5 grams of carbs from spinach are not the same thing as 5 grams of carbs from a block of milk chocolate. Besides, to make it easier for yourself, it’s probably a good idea to not eat a tiny amount of any sort of trigger food (for many people, that would be sweets), as it will be very challenging to stop. It’s probably best not to go that way. What Are The Different Factors That Play a Role? People who are highly active are likely to have a higher carb limit, as they deplete their glycogen easily. If you are working out every day, or nearly every day, your body could easily handle a few more carbs than if you’re completely sedentary. Stress can also play a role, negatively impacting ketone production, and your insulin sensitivity might also change with time. Is Your Carb Limit Always The Same? In short, no, your carb limit can vary based on the different factors you can see above, and might change with time. For example, if you are insulin resistant, being strict with keto will very likely help you with that, and while your carb limit might be lower at first, it might improve with time. Stress and physical activity are also major factors that will influence your carb limit on a day-to-day basis – being excessively stressed at work, not getting enough rest at night, dieting too aggressively will likely influence your carb limit negatively, i.e. will lower it. Intense physical activity, on the other hand, might give you room for a few extra carbs, especially if you consume them strategically (f.e. right before or after your workout). Different foods will have a different influence on your insulin and, as a consequence, on your carb limit too. Sugar and candy will kick you out of ketosis easier and quicker than carrots or mushrooms. Your carb limit will not be static, so even if you “find it” once, you still need to keep an open mind and be attentive to the signs that your body is giving you. 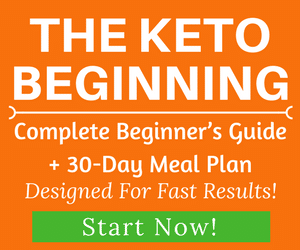 If you’re already very experienced with keto and feel the need to mix things up a little, you might be interested in learning more about doing carb ups, or the cyclical ketogenic diet. This strategy calls for intentionally going over your carb limit every once in a while, in order to boost performance, to break a stall, improve hormonal function, and more. It’s an advanced protocol and it’s definitely not for everyone, but it has its uses and benefits. 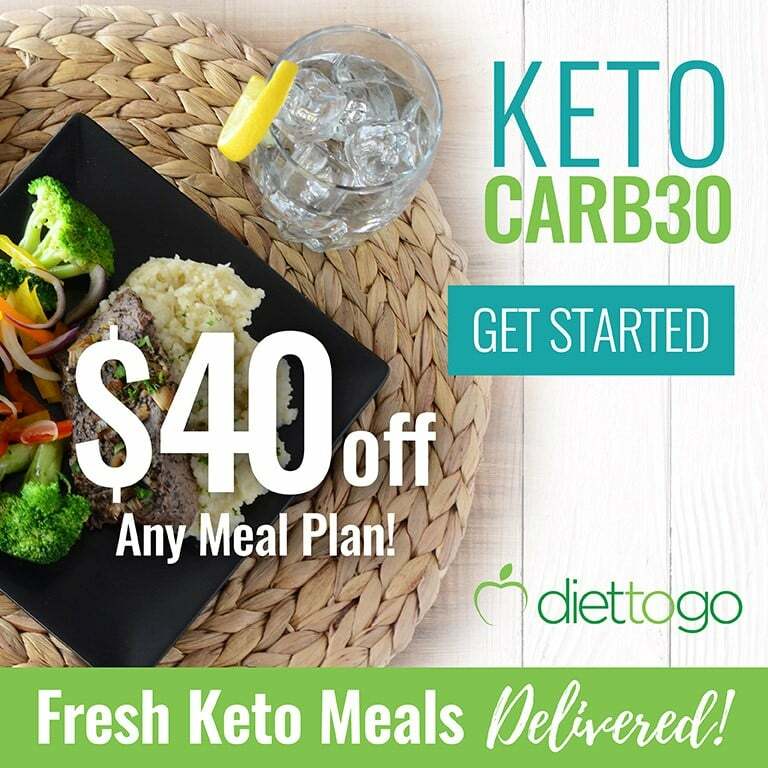 Finding your carb limit is far from being a necessity or a must when doing keto, but some people enjoy the additional flexibility that it gives them – for example, knowing that on workout days you might be able to go up to 40 or 45 g net carbs without any adverse effects, can help with meal planning, and allow you to make choices that otherwise would be out of range. We recommend experimenting with your carb limit only once you’re fat-adapted, i.e. after spending 2-3 months on keto, in order to limit the negative side effects, and also in order to be able to go back to ketosis quickly afterward. Once you reach your carb limit, you should be prepared to deal with some increased hunger, water retention and other eventual side effects, and you need to make sure that you can handle it, both physically and psychologically. Knowing your carb limit and how different foods and activities influence it will potentially give you a better understanding of your body, and the most important thing is to listen to it throughout the whole process.